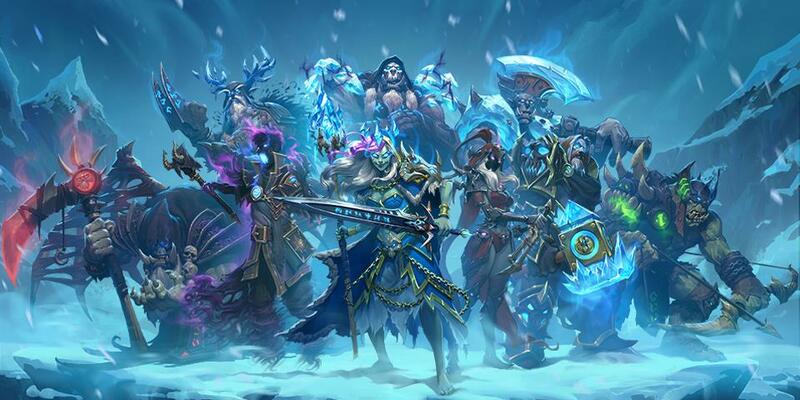 Blizzard is currently working on an unannounced mobile real-time strategy and MMO hybrid game. That’s according to a recent job ad, since pulled, that revealed the new game is in development for mobile platforms via the Unity engine. “Blizzard Entertainment is seeking an experienced Unity mobile client engineer to work on an unannounced MMO RTS project,” reads the job ad, archived on Icy Veins. Blizzard’s Hearthstone for mobiles also runs on Unity. We’ve previously heard that Blizzard seems to be working on a shooter, or at least a game that plays out in the first-person perspective. It’s unlikely that and this new mobile game are the same thing. There’s not much more in the way of details just yet, but we might hear from Blizzard at Blizzcon, which takes place November 3 and 4.